What better response to our fast-paced lives than Slow TV, a Scandinavian sensation that has the world transfixed. What exactly is Slow TV? 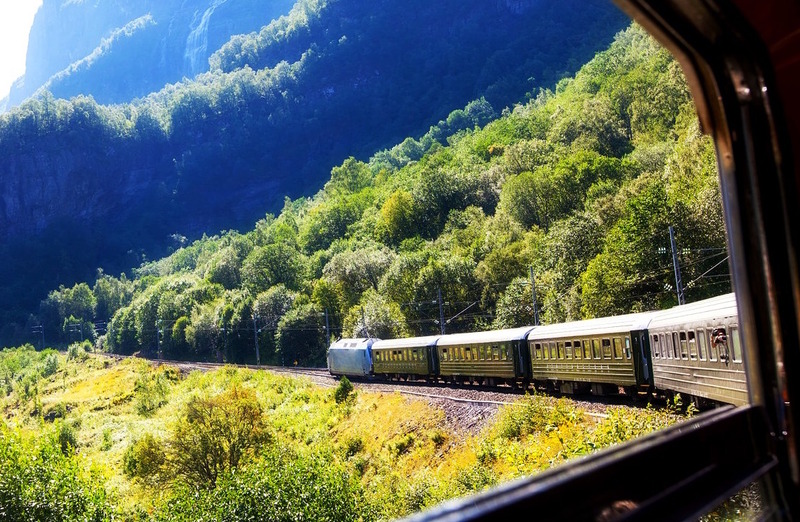 It’s a train ride from Bergen to Oslo in real time. It’s hours of knitting. It’s firewood being stacked. In a word, it’s slow. And what exactly happens on the show? Nothing, really. 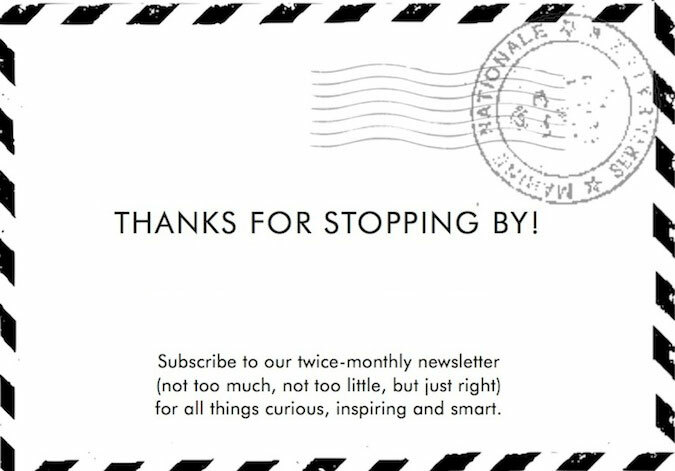 As NRK, the Norwegian Broadcasting Corporation says, ”Slow TV gives us a unique experience; the feeling of being present in real time and space.” Ideal for our overbooked, overstressed, fast lives, we say.